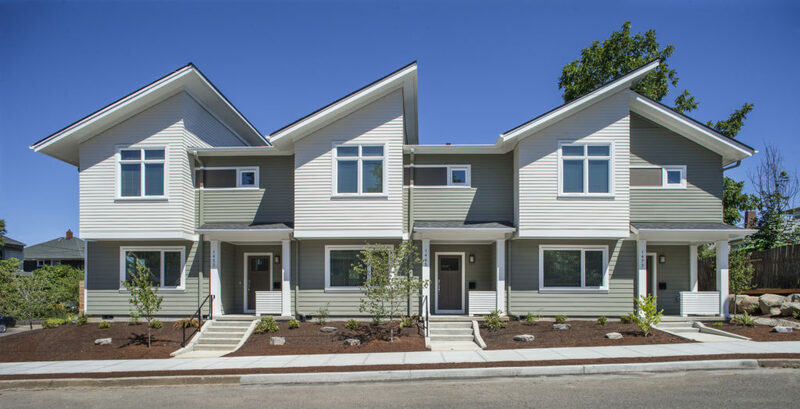 Available Rentals - Portland Community Reinvestment Initiatives Inc.
PCRI offers a variety of rental options in North, Northeast and Southeast Portland. Our affordable rental properties are offered at below-market rents for households meeting income and other qualifications. All rental properties are filled through our waiting list. Applicants interested in being added to the waitlist are encouraged to review our Criteria for Residency before submitting an application. Applications for PCRI’s affordable housing waitlist are available online and must be submitted with photo ID at PCRI’s office at 6329 NE Martin Luther King, Jr. Blvd. Portland, OR 97211 Monday-Friday 8:30 am – 5:00 pm. More information about how to apply for a PCRI rental property is available HERE, by calling our office at (503) 288-2923, or by visiting our office in person at 6329 NE Martin Luther King Jr. Blvd. in Portland.